Become an artist for a day, a week, a month, or a lifetime. Whether you're just looking to dabble, or are wanting to experiment in a new medium, we have many experienced instructors to guide you. 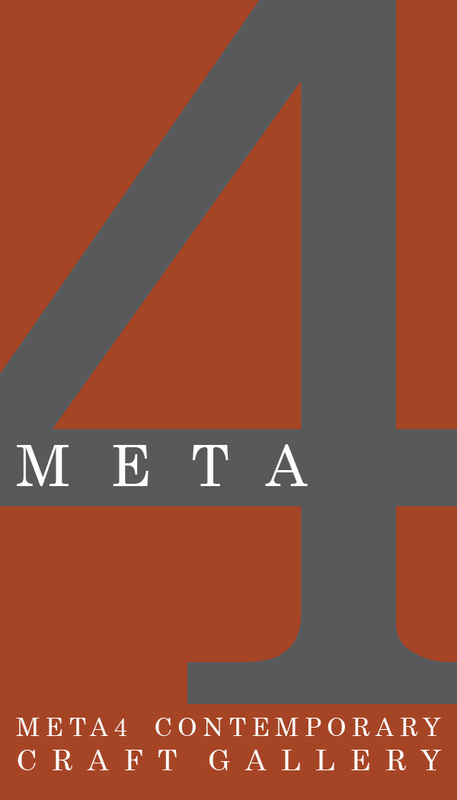 Thousands of students have already made that creative leap with META4 ... now it's your turn. Click on any of the items in the calendar below to get a description of the class. Clicking on the "link" icon in the description will take you to our online registration. Full course descriptions, including photos, can also be found here..